The PKI 1950 is a jamming transmitter, which interrupts all GPS reception in the area nearby.This might be necessary, if for example you suspect your car being monitored by means of a GPS tracker. Also in the case of an official security examination of vehicles or containers that have to be moved for this purpose, the PKI 1950 can avoid that a potentially installed GPS surveillance system might detect the operation and informs the owner. 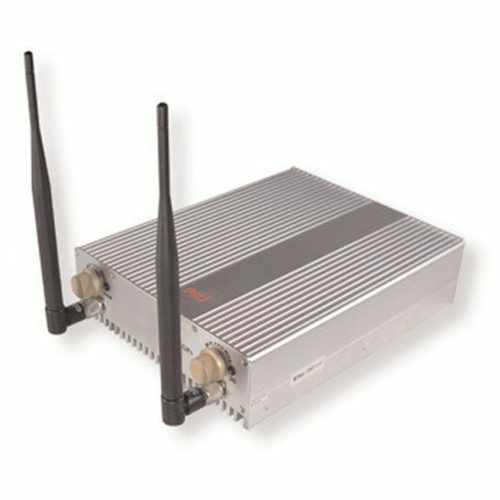 The combination with one of our GSM / UMTS jammers allows interfering with GSM/UMTS based trackers as well.